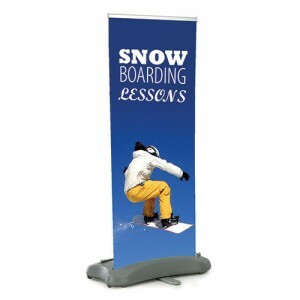 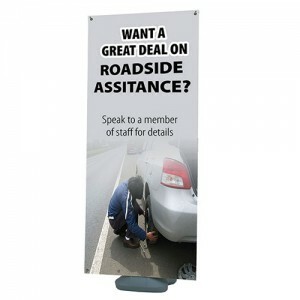 Banner Stands are so simple to set up that they can be on display in a minute or less. 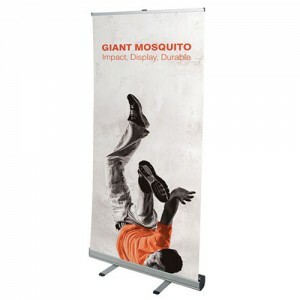 And they are so effective, you can use them at any event. 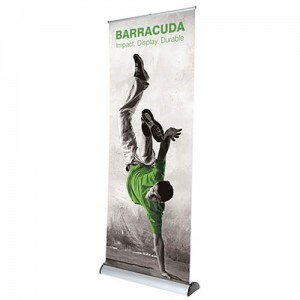 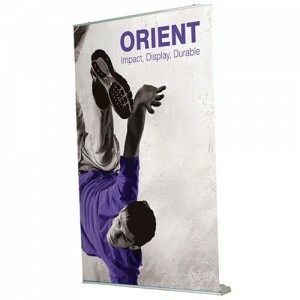 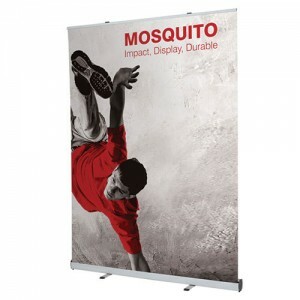 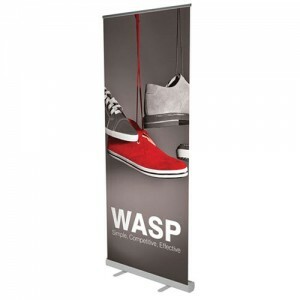 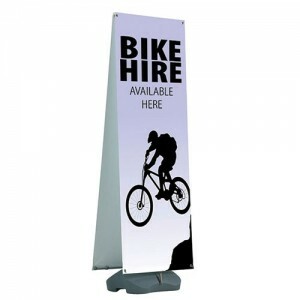 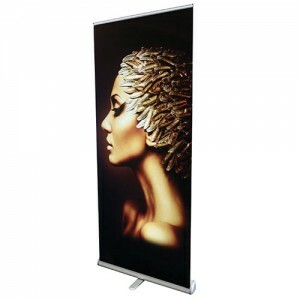 Banner Stands are ideal for events, trade shows, exhibitions or leave on display in your reception area.